Tudo bem com vocês? 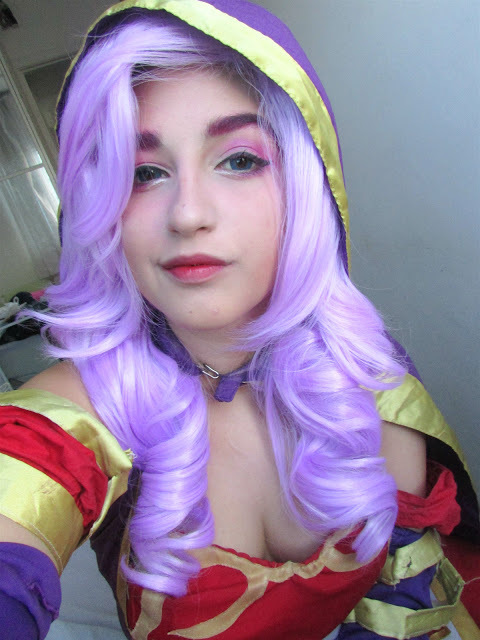 Hoje estou trazendo para vocês o review de uma peruca da Ashe Cupido Mortal que ganhei da loja Wig Suplier, mais conhecida como L-email. 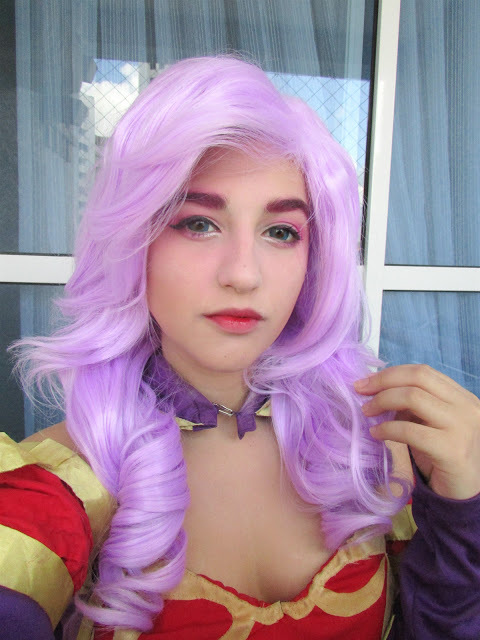 A Wig Suplier é uma loja filial da Role Cosplay, seu catálogo é bem diversificado e lá vende de tudo, perucas, cosplays (roupa), acessórios e etc. How are you guys? 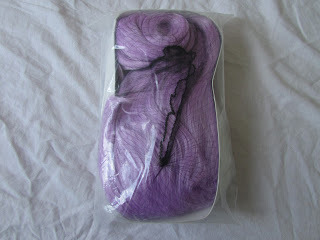 Today I brought to you the review of a wig Ashe Cupid Mortal that I won from Wig Suplierstore, better known as L-email. 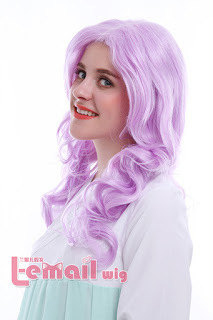 The Wig Suplier is a subsidiary of Role Cosplay store, their catalog is very diverse and there sells everything, wigs, costumes (clothing), accessories, etc. 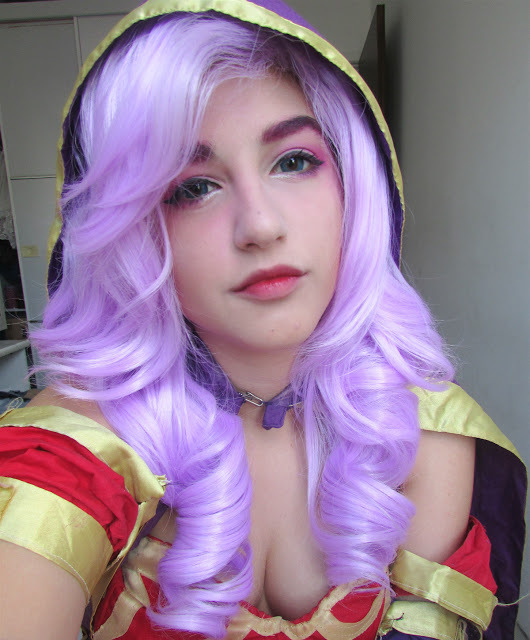 A peruca é um pouco diferente da foto de divulgação, o que me deixou bem surpresa porque ela é mais bonita do que na foto de divulgação. 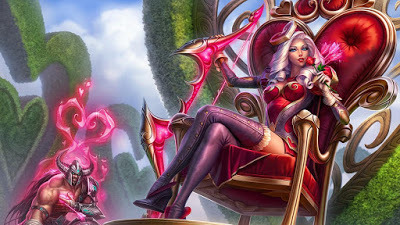 Essa peruca é própria da personagem Ashe com a skin Cupido Mostal do jogo League of Legends da Riot. 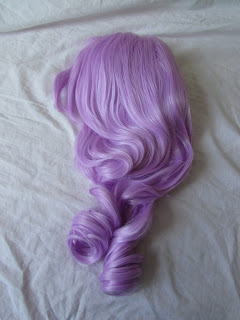 This wig is own of Ashe Heartseeker from the game League of Legends of Riot. A peruca veio bem embalada dentro de uma redinha e dentro de um saco para não embaraçar e pelo que pude perceber, ela já veio estilizada. 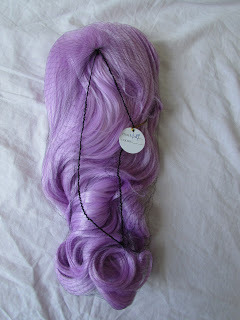 The wig came well packed inside a small net and in a bag for not to embarrass and from what I could tell, she has come stylized. Sua fibra é resistente ao calor e fácil de desembolar. Sua cor é bem uniforme, um tipo de rosa/lilás pastel bem bonito e não se modifica conforme a iluminação. 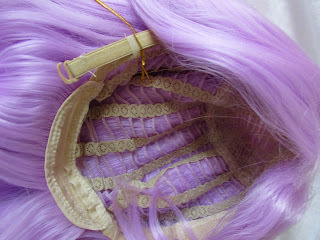 Its color is very uniform, a kind of quite beautiful light pink/purple and does not change as the lighting. A peruca tem em torno de 55 cm e é resistente ao calor, então você pode alisar os fios se tiver vontade, mas é claro, sem exageros na temperatura. 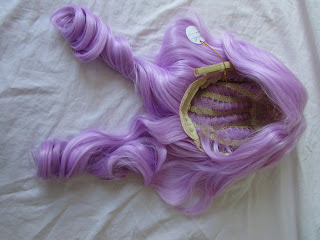 The wig has around 55 cm and is 100% heat-resistant, so you can smooth the threads if you want, but of course, without exaggeration in temperature. A peruca é possui cachos nas pontas e seu material tem alta qualidade e é resistente ao calor até 120C/248F. 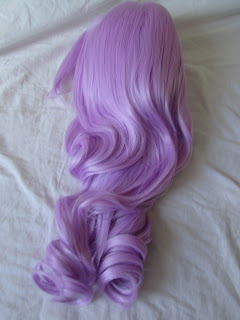 The wig is smooth and its material has high quality and is heat resistant up to 120C / 248F. 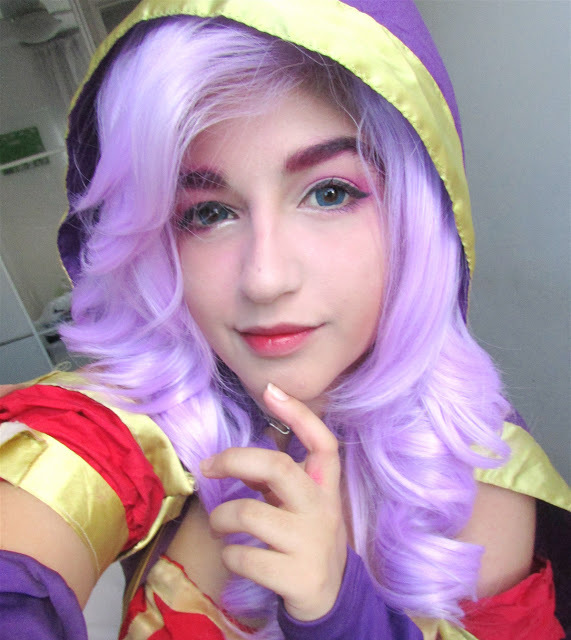 This entry was posted in Wigs and tagged anime cosplay, anime cosplay wig, anime wigs, best cosplay wigs, cheap cosplay wigs, cheap fashion wigs, cosplay, cosplay ideas, curly wigs, fashion wigs, long wave wigs, synthetic fashion wigs, wholesale wigs, wig maintenance and care, wig store, Wig-supplier, wig-supplier reviews, wigs.